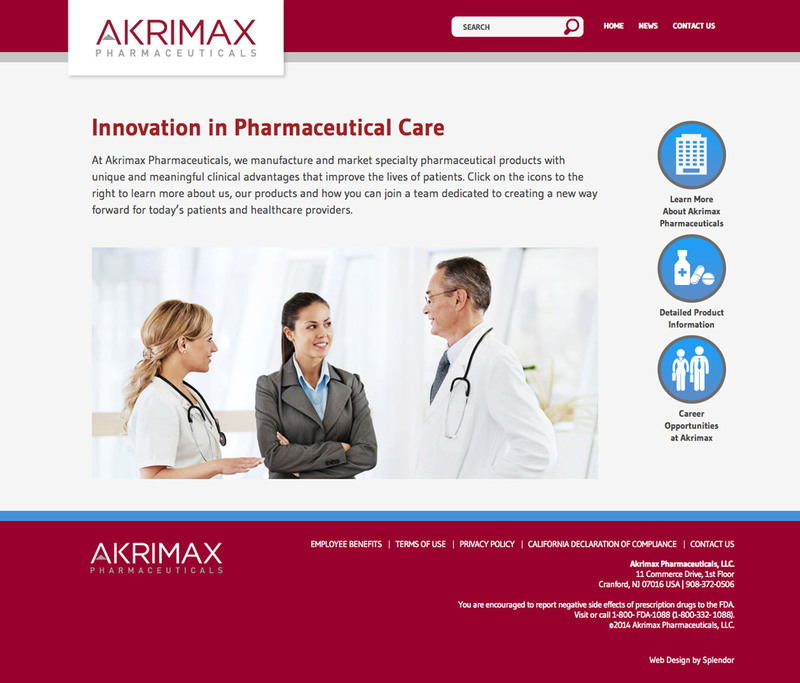 Design a website for Akrimax Pharmaceuticals, a sales and marketing company specializing in pharmaceutical products. Akrimax needed a site that organized a large amount of product information. We created a WordPress site complete with product listings, PDF downloads and links for further information. Akrimax staff members can log in to the WordPress backend to update content and add links as needed.